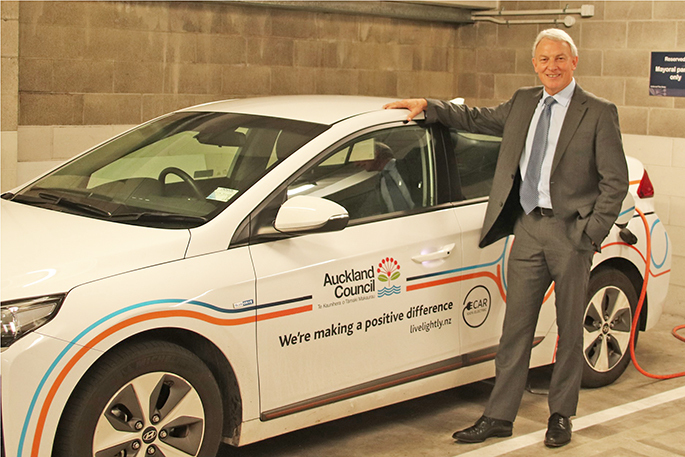 Introducing 10 new electric cars to Auckland Council’s fleet cost almost half a million dollars. 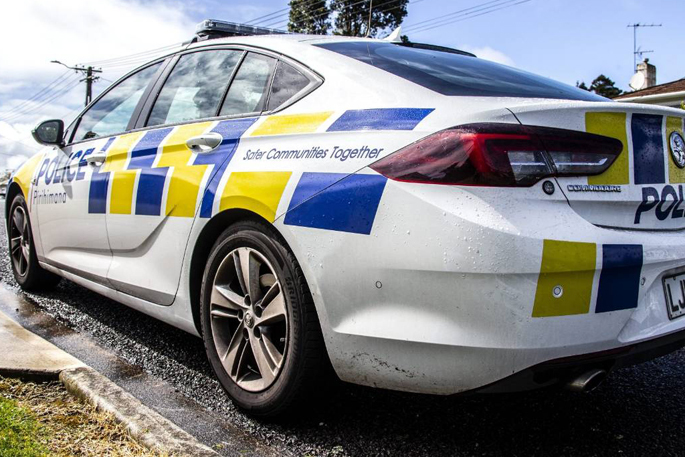 The 10 Hyundai Ioniq cars were purchased recently – two of them will be added to the general pool of vehicles kept at Orewa Service Centre. Council initially refused to reveal the cost of the cars, claiming it was commercially sensitive, but last week the paper was advised that the 10 cars cost a total of $479,000. This, plus the cost of the charging infrastructure ($17,000) brings the total expenditure to $496,000. The electric cars replace petrol vehicles that were due for replacement, as part of Council’s move towards more environmentally friendly transport. The infrastructure cost, which includes installing a charging point at Orewa Service Centre car park, was for ‘slow’ charging units. More expensive ‘rapid’ charging units will be considered in the future. Cr John Watson says although the electric cars didn’t come cheap, it’s good to see that Council is making savings of around $600,000 by reducing the overall size of its fleet. “It’s to be hoped that the reduced running costs of the electric cars make them more cost effective in the long run – if not, they could do worse than a good, late model hybrid import for around $13,000 a pop,” Cr Watson says.